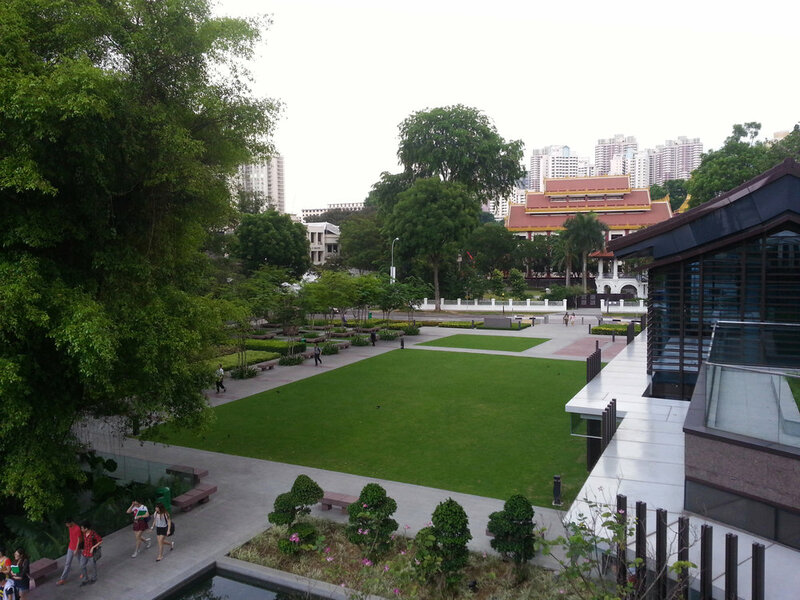 Zhongshan Park was originally conceived of and dedicated to the Chinese Revolutionary, Founding President, and “Father” of Modern China, Sun Yat-Sen. At the top of the plot sits the Sun Yat-Sen Memorial; the park was supposed to only connect people from busy Balestier Road to the quiet alcove of the monument but has evolved to be much more encompassing.On either side of the park are modern, state-of-the-art hotels; the key challenge was to find a way to connect these with the historical monument, balancing all the programmatic elements. 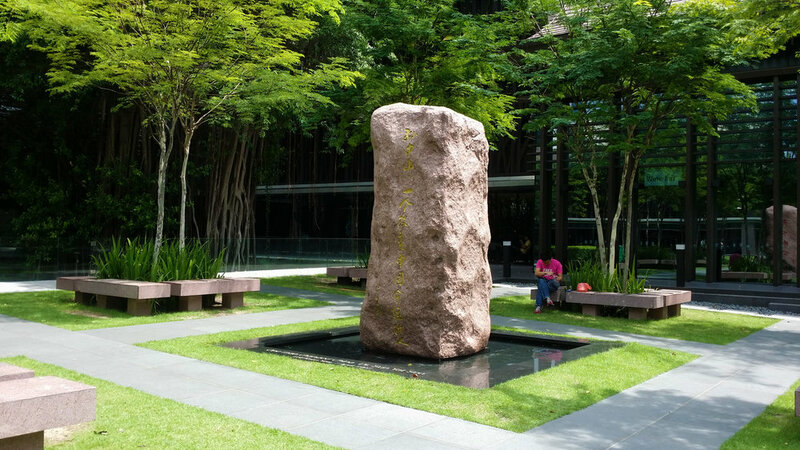 The park successfully incorporates a more modern, international style while maintaining a Chinese flavour. 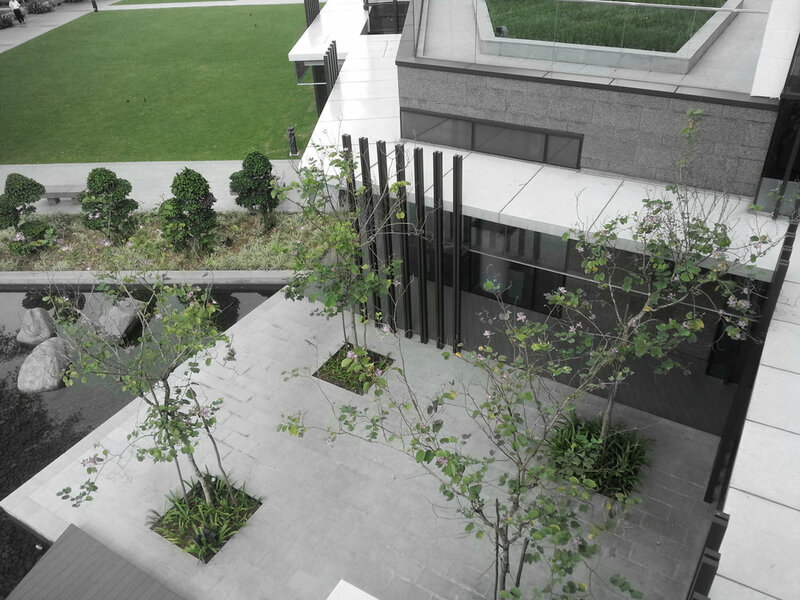 Paths weave through a tapestry of shrubs, benches and lawn which incorporate three large existing heritage trees. Creating features within the park, these trees help to separate the park into smaller, intimate spaces.